Where To Get Superior Quality French Doors In or Near Vacaville, CA - FitzPerfect Windows - Doors and More, Inc. When you decide to go with some attractive new French Doors for your Vacaville area home, you don’t have to worry about compromising the safety of your home or its ability to withstand the strongest weather that nature can throw at you if you have made the right choice of manufacturer. By turning to the professional team at FitzPerfect Windows – Doors & More, you will be able to get high-quality French Doors that don’t sacrifice form for function. They provide you with the level of safety that you have come to expect for all of your home features. We offer the best quality French doors and have become the name that California homeowners have come to trust for their high-quality replacement windows and doors. Impact-resistant french doors are lab-tested to prove that they can withstand even some of the most significant wind-borne debris that can be propelled by hurricane force winds. 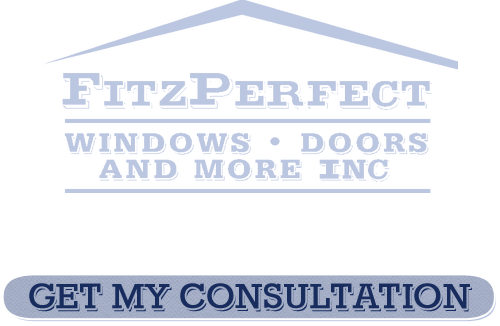 At FitzPerfect Windows – Doors & More, we provide the very best in high-quality home improvement products. When it comes time to install attractive new French doors, look no further than right here. 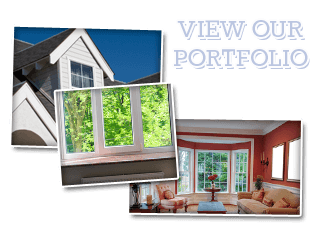 Our professionals have over 15 years as a Vacaville replacement window company. During that time, we have developed a strong reputation for providing our customers with the absolute highest quality in beautiful French doors, sliding glass doors, and patio doors. All of our products pass the strict standards required by Vacaville building code regulations, meaning that you can trust in the quality and our expert installation. French doors are often installed on the interior of homes to separate living space or add a certain degree of privacy to a room. Impact resistant glass is just as important for interior French doors. Broken glass is a safety hazard, especially in homes where young children or pets live or visit. We install quality products from a large line of well-known replacement window and door manufacturers. We have just the right style in stains or painted colors you are looking for. Contact us at the number below so we can set up a time to come by. We would love to show you what we have and answer your questions about the installation. 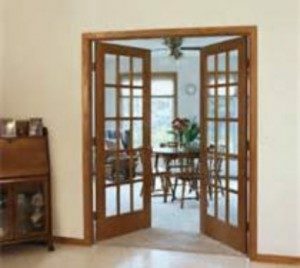 If you have questions or are looking for French Doors in Vacaville then please call 707-452-8844 or complete our online request form.